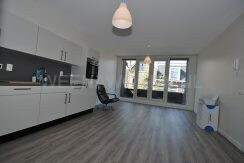 For rent new apartment located on the Willem van Hillegaersbergstraat in Rotterdam (Hillegersberg). 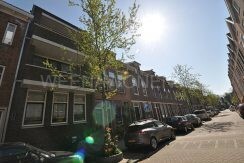 The complex is within walking distance of Rotterdam Noord station, Straatweg and the Kleiweg shopping street. 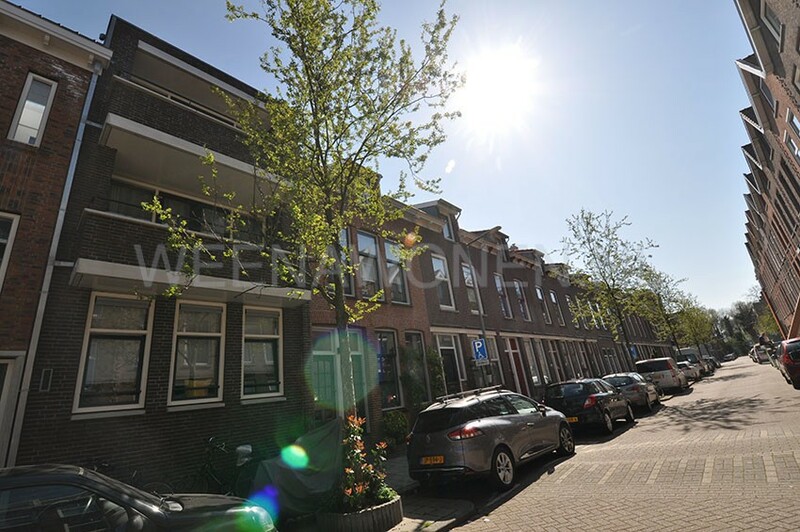 Roads, the center, the Bergse Plassen and the Kralingse Bos are also a short distance away. 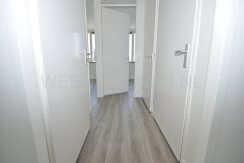 The apartment has 2 bedrooms and a spacious living room and balcony. 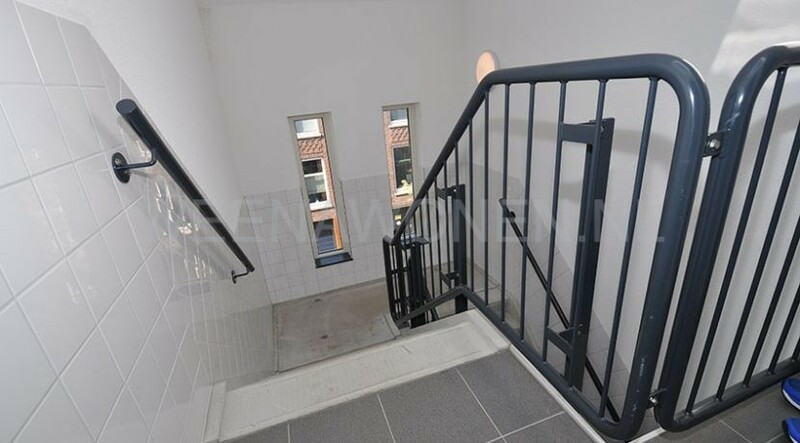 The rental price is: € 1250 exclusive. 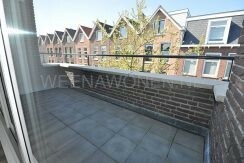 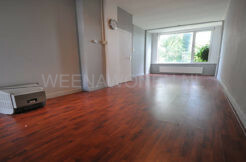 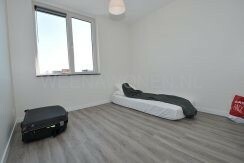 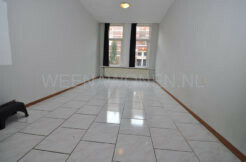 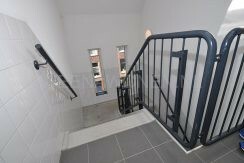 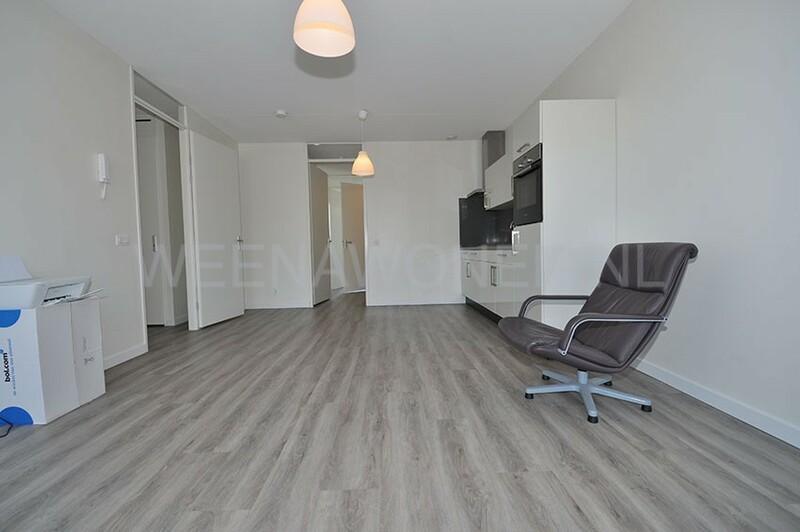 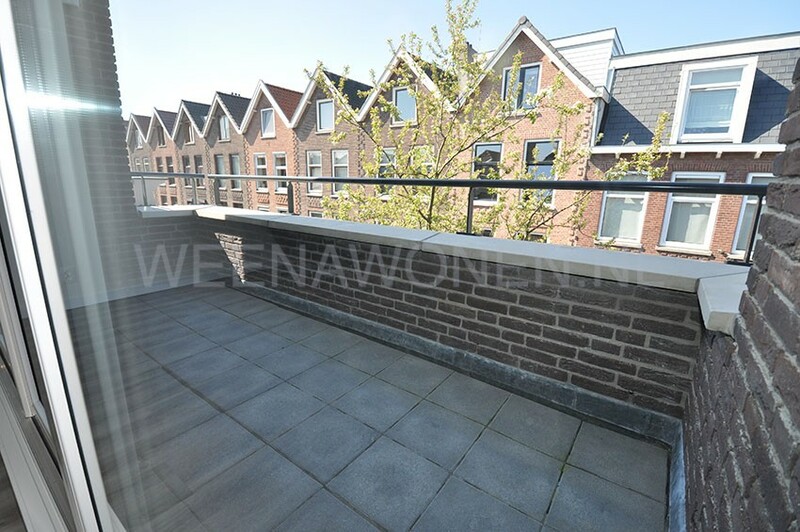 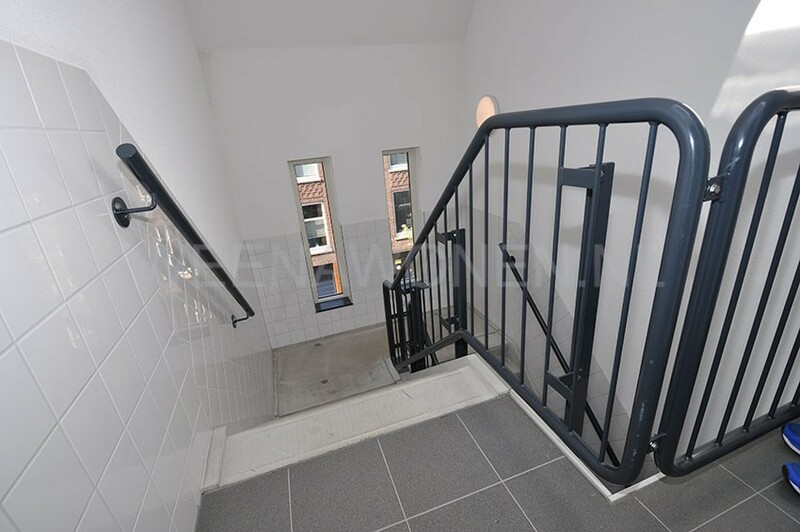 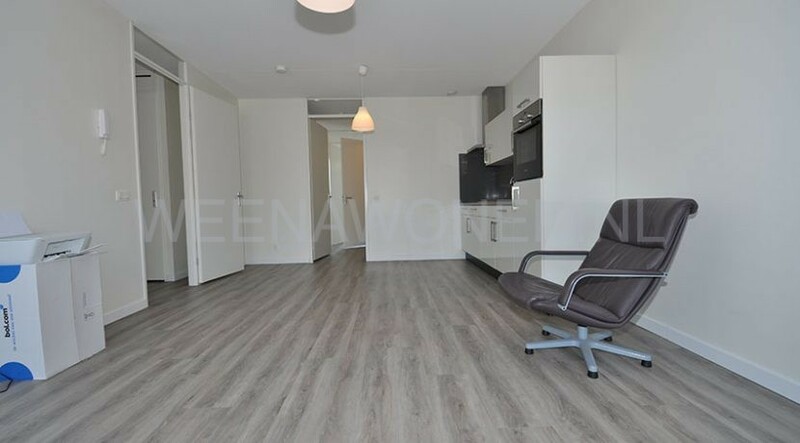 For rent four room apartment on the Jan Porcellisstraat in Rotterdam West. 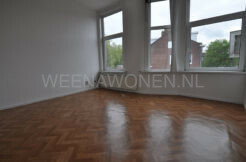 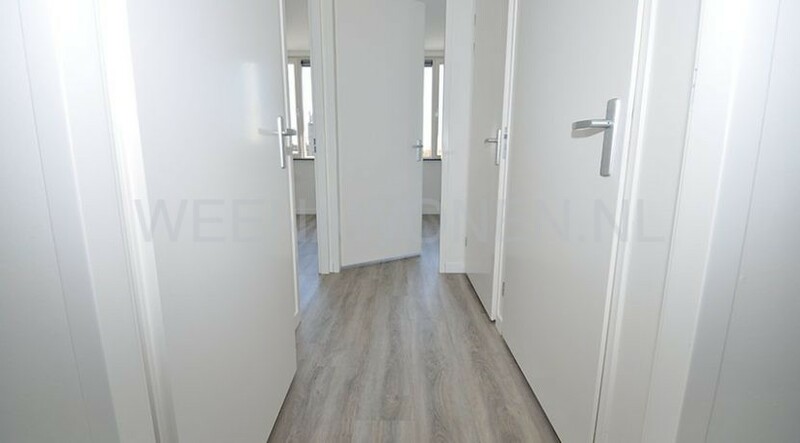 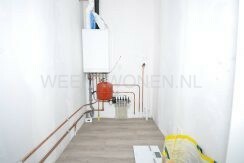 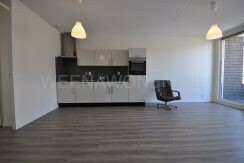 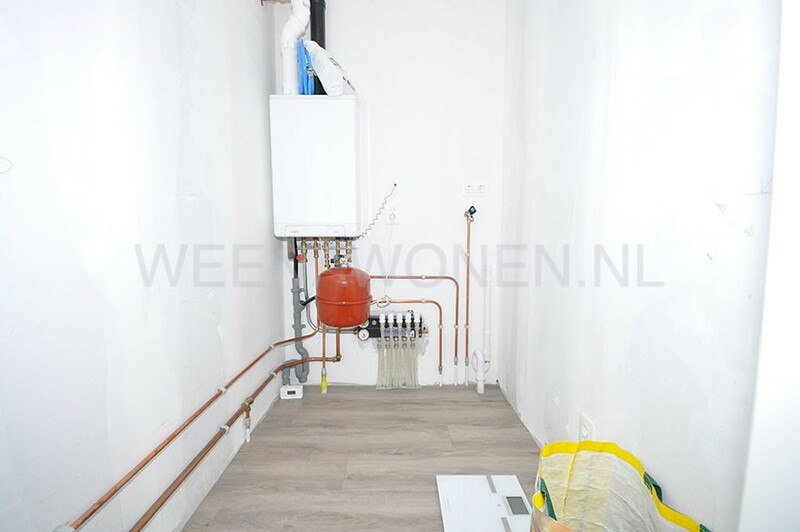 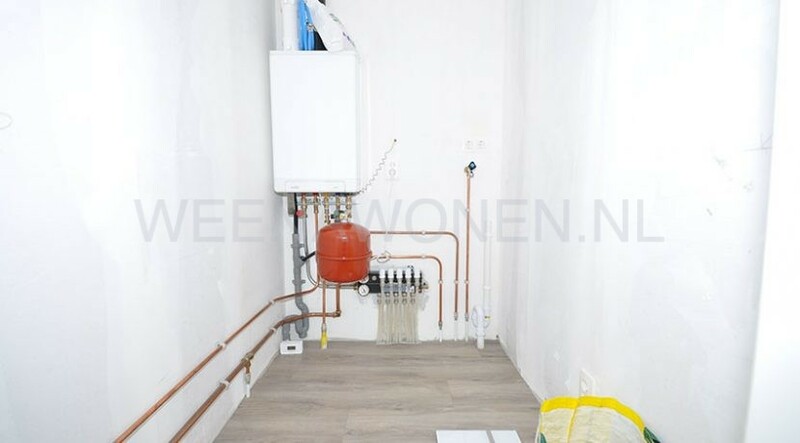 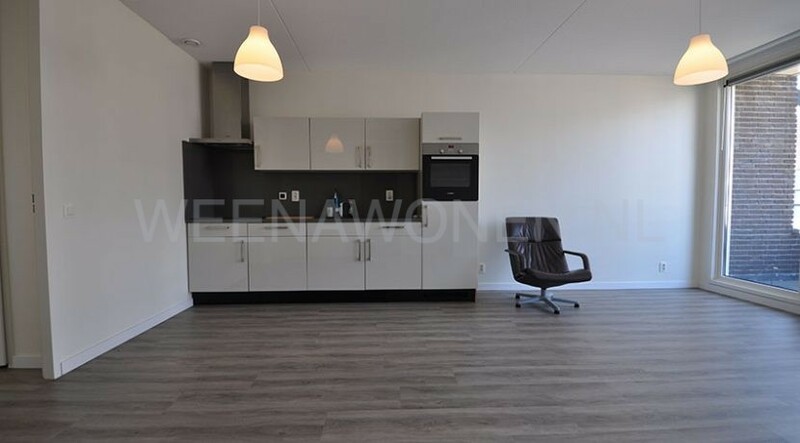 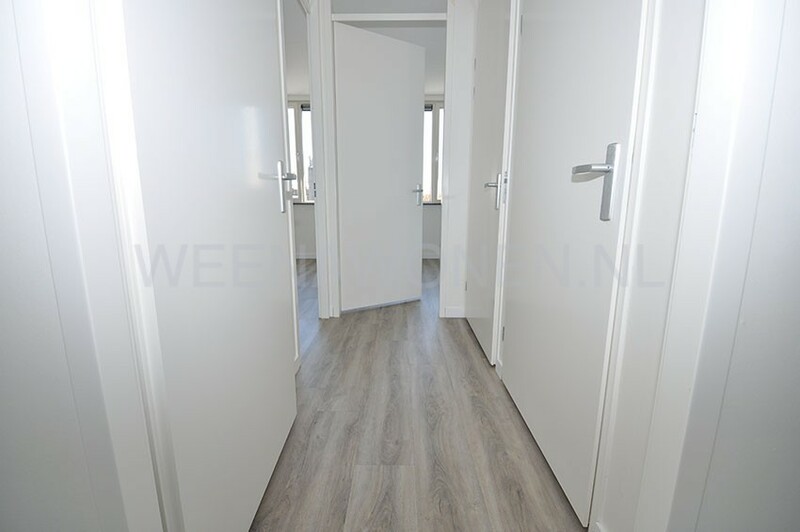 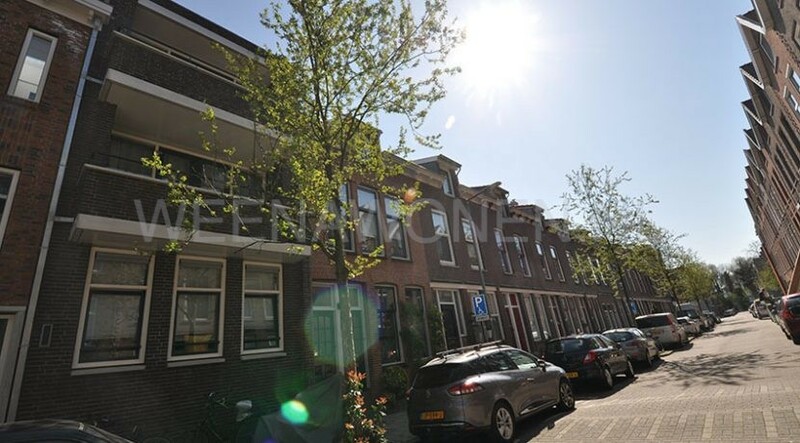 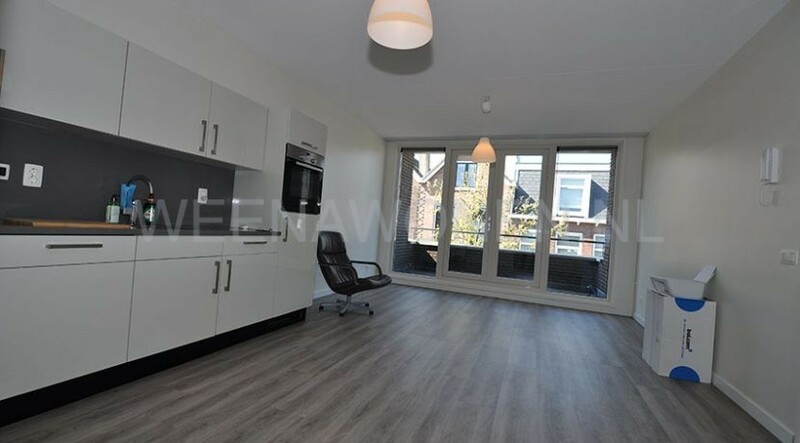 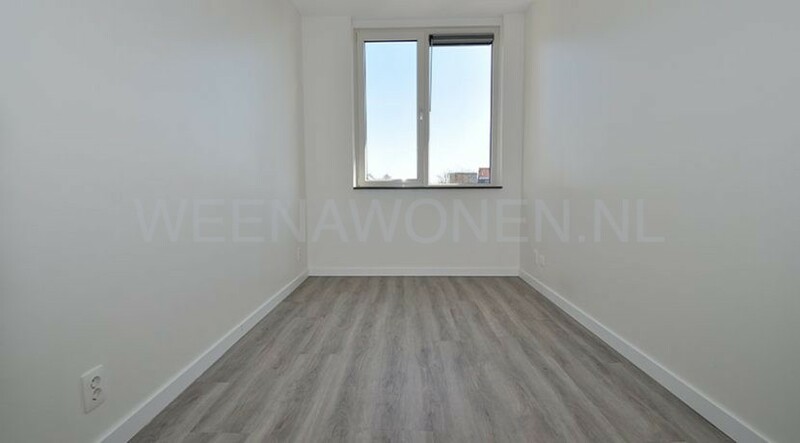 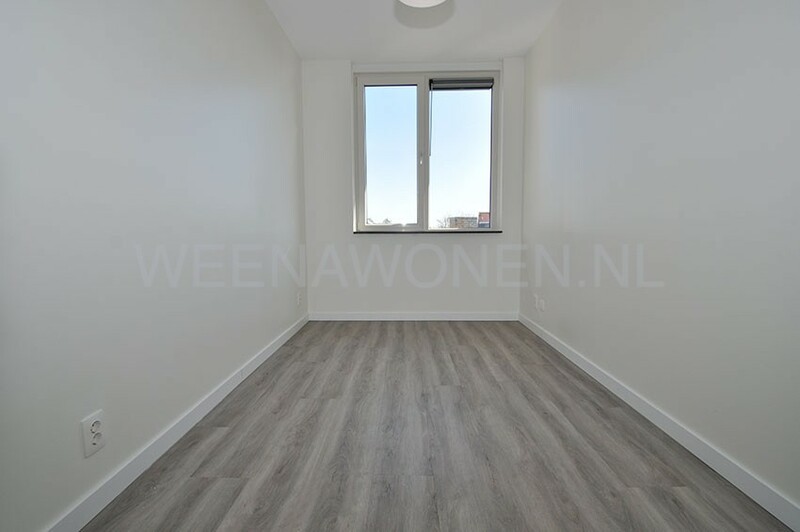 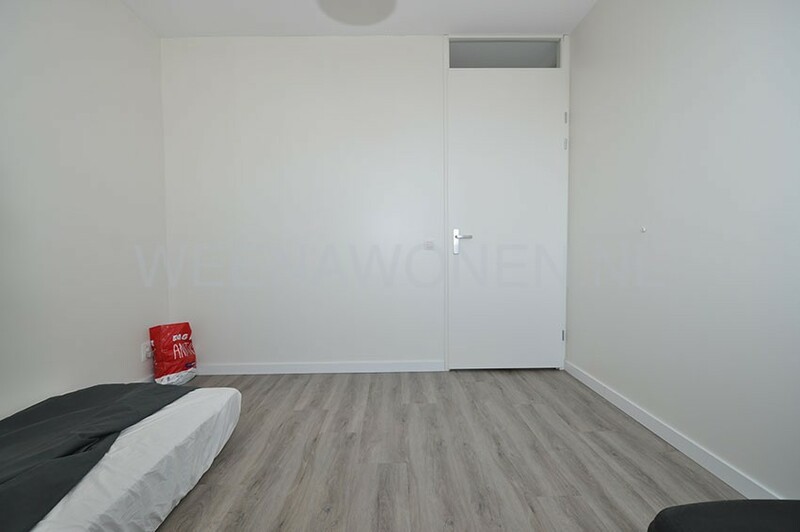 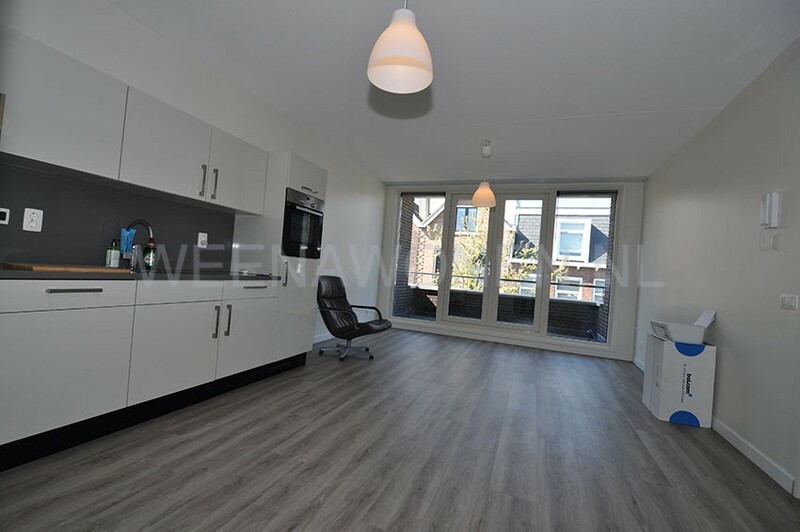 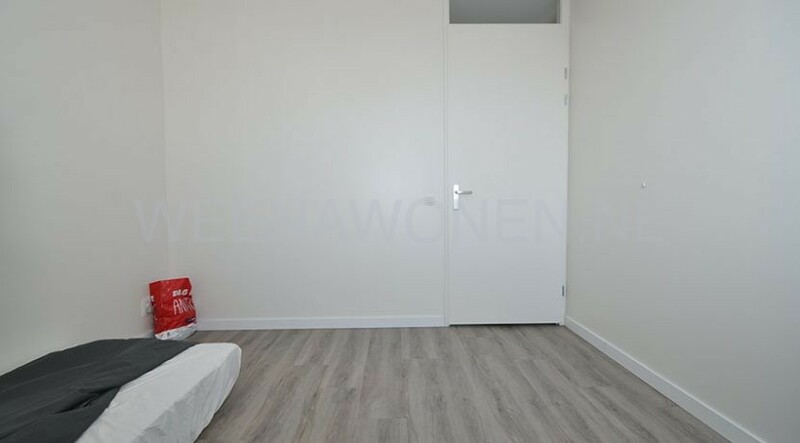 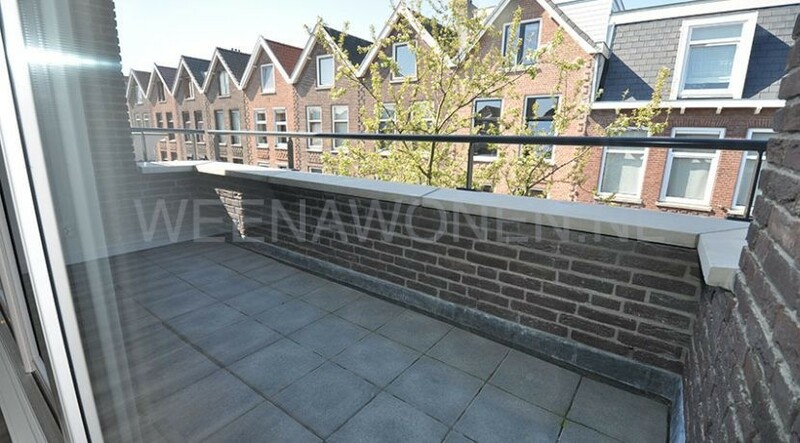 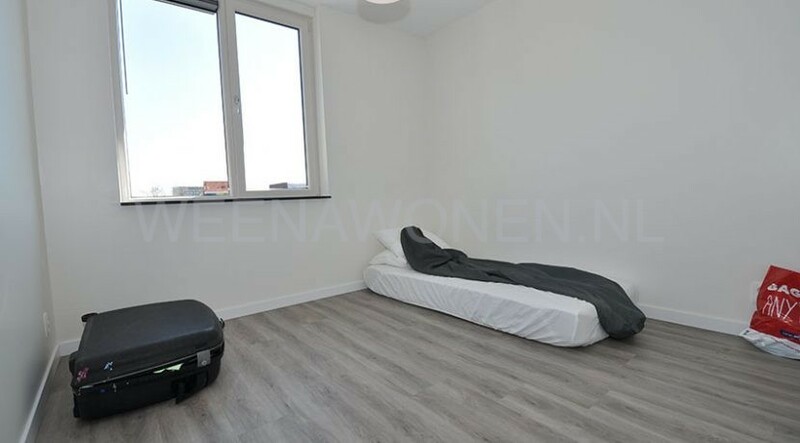 Rent home with two rooms for rent on the Strevelsweg in Rotterdam South.